Paddle, sail, hike, and bike your way through history! The Tidal Delaware Water Trail is 56 miles of accessible river opportunities from Trenton, New Jersey to Marcus Hook, Pennsylvania. Here the river experiences high and low tides—just like the beach—before emptying into the Atlantic Ocean. 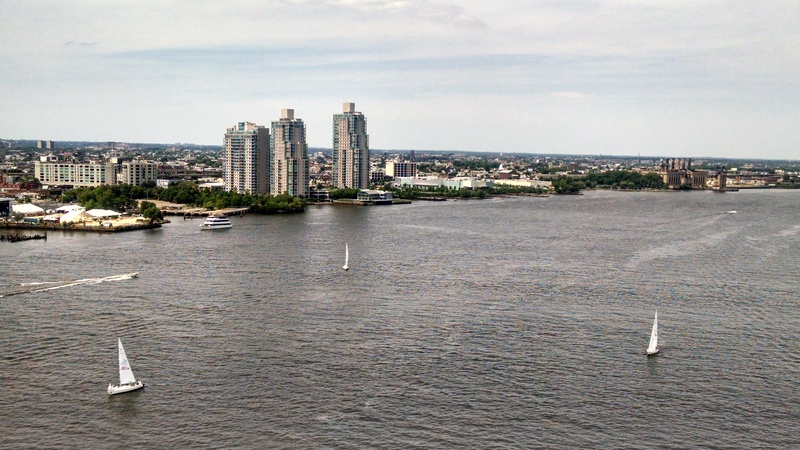 That’s why we call this area the Tidal Delaware River. One of 25 designated Pennsylvania Water Trails, the Tidal Delaware is a hub of environmental features, historic resources, and recreational activities for Pennsylvania and New Jersey. Whether you are a boater, paddler, bird watcher, tourist, or just want to share in the views of the river, the Tidal Delaware Water Trail has something for everyone! Find out where to start, what to do, and the many things to see! Click on Trip Planning above or view our Trail Map, which identifies Natural Resource Sites, Historical Sites, Cultural Sites, Parks, Boat Access points, Paddler Access points, Marinas, and Boat Clubs. And remember, the Tidal Delaware Water Trail is a tidal river, and with that comes challenges and opportunities. Commercial boats, tidal surges, utilities, and headwinds can occur. Before accessing the trail, check your route and review our Safety Guidelines. Click the map below to discover all the fantastic things to see and do along the Water Trail. The Tidal Delaware Water Trail is administered by Independence Seaport Museum. Click here for more information on Pennsylvania Water Trails.